For an organization to suddenly jump from a traditional classroom learning setup to a fully digital one might be an unwelcome move – for both learners and management. 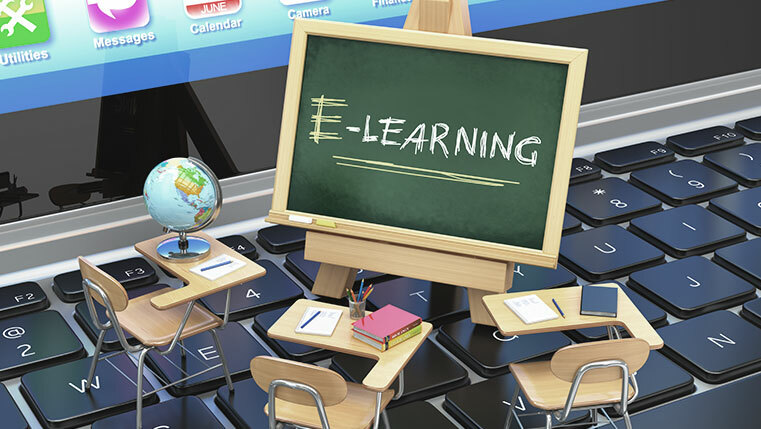 To avoid this abrupt change of methodology, based on your unique learning needs, you can create a blended learning program with varying proportions of classroom and digital elements. 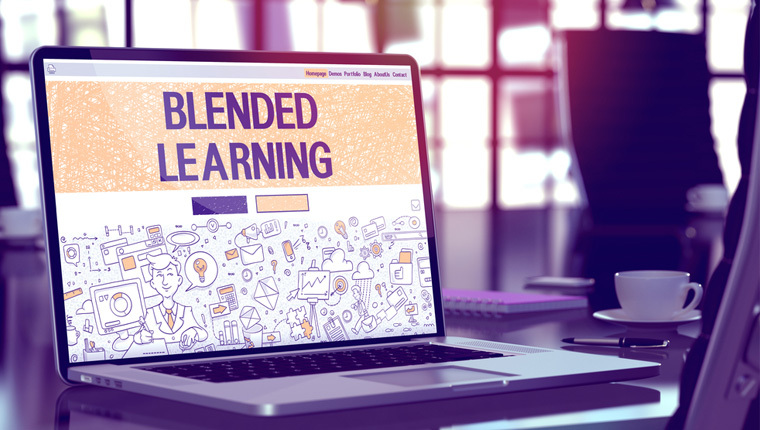 Here are a few reasons that make blended learning the perfect proponent to start with your digital learning journey.